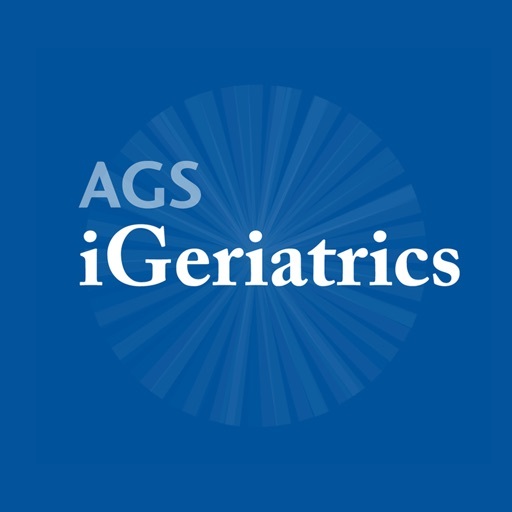 iGeriatrics combines various American Geriatrics Society's clinical information offerings into one easy to use application. 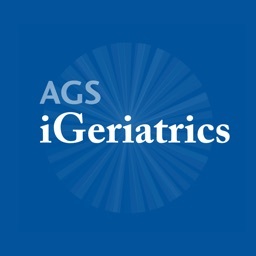 Aimed at healthcare providers and covering a wide range of topics relating to older adults, from medication safety to inter-cultural care, iGeriatrics is an excellent resource from the AGS. 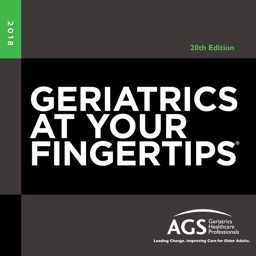 The Navigator offers quick guidance on issues and concerns regarding the beliefs, traditions, and customs that would apply to clinical encounters with an older adults of diverse ethnic backgrounds. 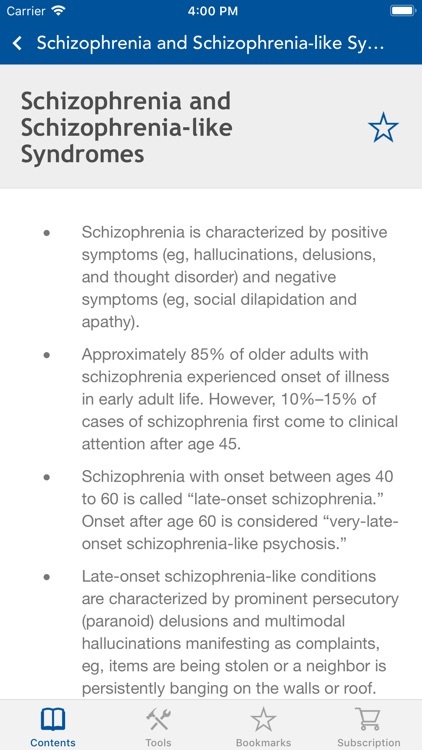 This app has been developed to assist healthcare providers in managing psychotic symptoms and disorders in older adults. 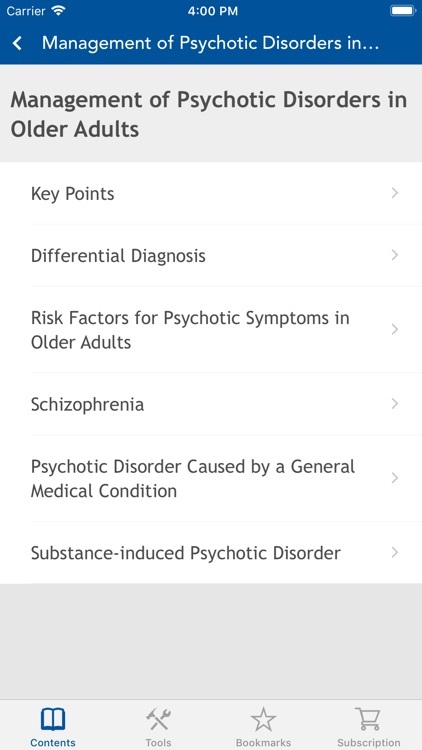 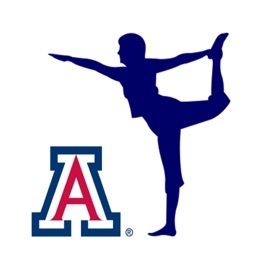 It is based content from both The AGS Geriatrics Review Syllabus and Geriatrics At Your Fingertips. 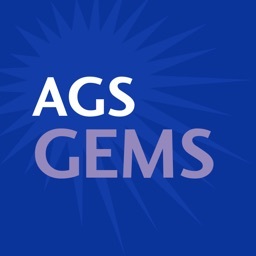 The AGS Guide to Common Immunization includes essential information about must-have vaccines for older adults and the most commonly prescribed travel vaccines. 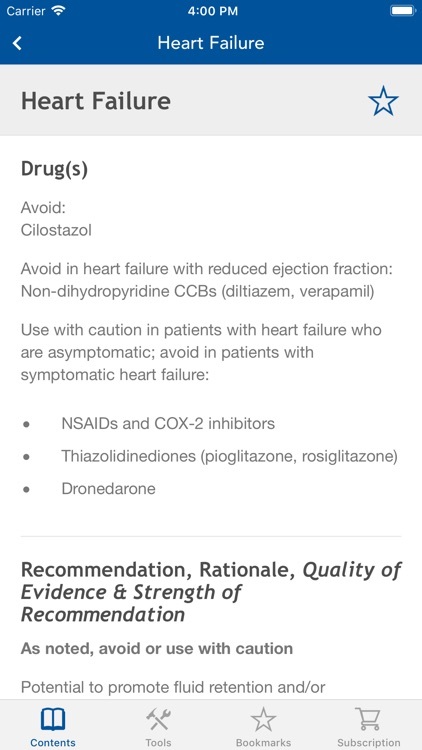 This app discusses the recommendations of the American College of Cardiology (ACC), the American Heart Association (AHA) and the European Society of Cardiology (ESC) Guidelines and their effectiveness in managing AF to prevent strokes. 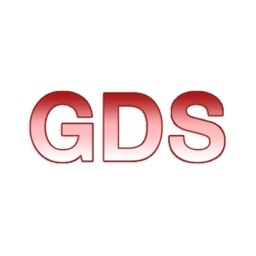 It lists the risks and benefits of treatment options, including warfarin alternatives, and describes the co-morbidities and geriatric syndromes common among older adults with AF. 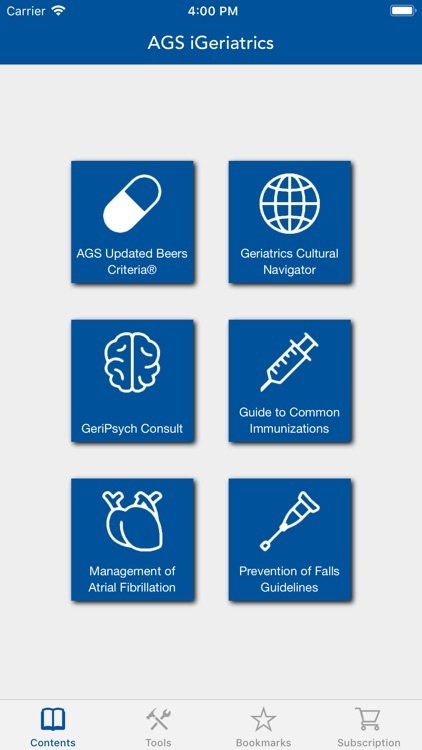 The AGS Guideline for Prevention of Falls in Older Persons aims to assist health care professionals in their assessment of fall risk and in their management of older adults who have fallen or are at risk of falling. 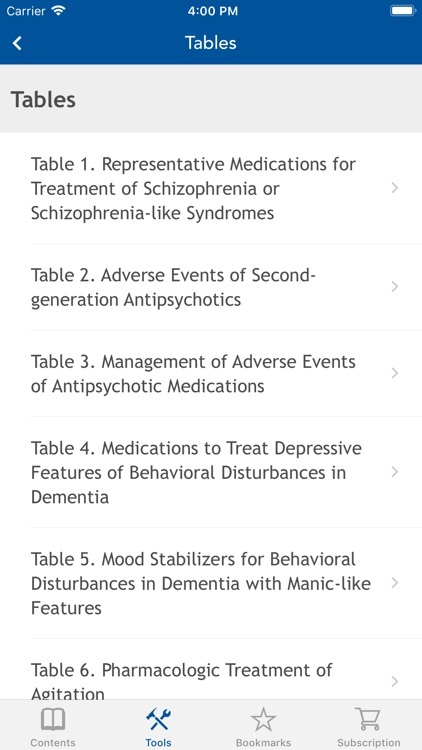 Most recently updated in 2019, The AGS Beers Criteria® for Potentially Inappropriate Medication Use in Older Adults is the is among the most frequently consulted sources on high-quality standards for prescribing medications safely to older adults. 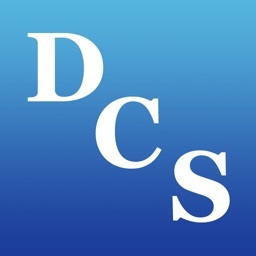 The AGS Beers Criteria® includes lists of certain medications worth discussing with health professionals because they may not be the safest or most appropriate options for older adults.